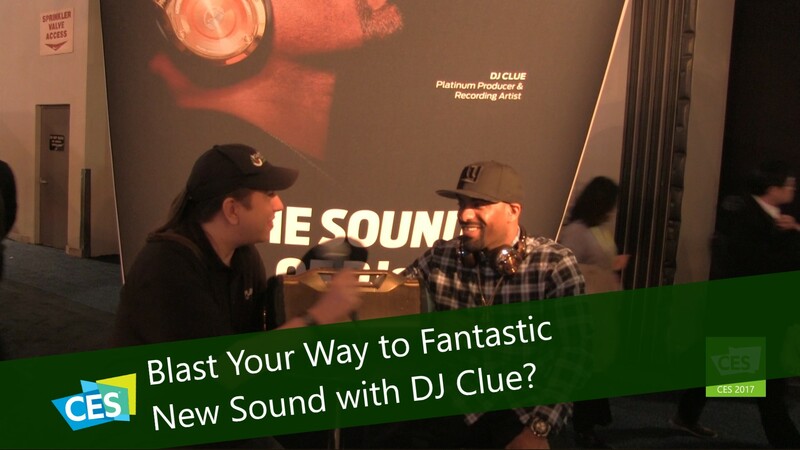 Blast Your Way to Fantastic New Sound with DJ Clue? This year Monster Products has outdone themselves with their new ambassadors. DJ Clue?, a mixtape DJ and founder of Desert Storm Records, has stepped up, and has joined forces with Monster Products to create the new Clue Radio Blasters. These Blasters are based on the existing Monster Blaster and come in a brilliant gold color that will add energy and excitement to any party to turn up the fun and music. The new Blasters have linking abilities so that you can link two or more together, creating a Monster party with quality sound. That is not the only thing that DJ Clue? has to tell. He is launching his own app: Clue Radio. This app allows people to live-stream songs and station, with exclusive curated content by DJ Clue? himself, Monster Products, Rick Ross, Future and others. Another perk to this app is that songs can be downloaded to phones, and then played without using up any service or data. This app comes with its own videos, chat forums and media platforms. 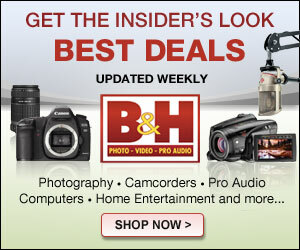 This makes it easy for customers to enjoy and talk with other music enthusiasts. The Clue Radio Blaster is coming soon. Clue Radio is free to download but additional features are in-app purchases. This app is currently available for iOS and will be coming to Android in the future.